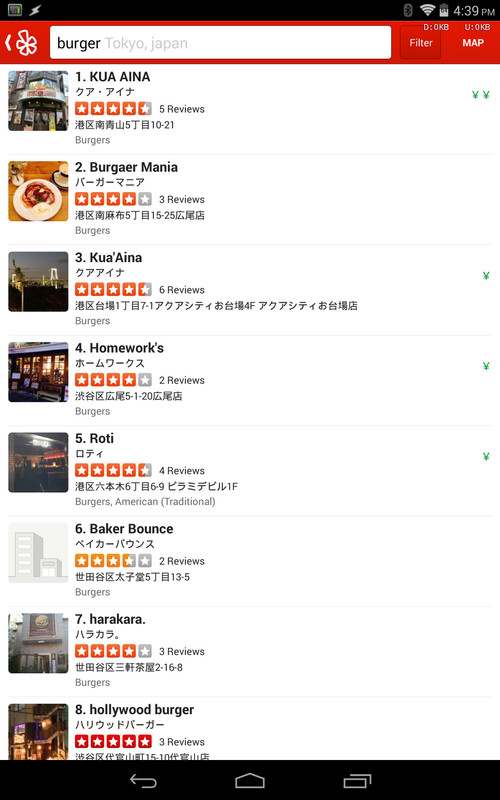 Yelp has come to Japan, which means residents can now create accounts at yelp.co.jp and begin the tedious but necessary work of leaving nasty reviews for perceived slights from waiters and waitresses everywhere. 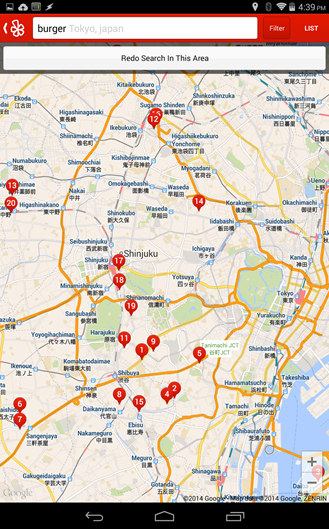 Japan is the second Asian country to gain access to Yelp, with Singapore being the first back in 2012. 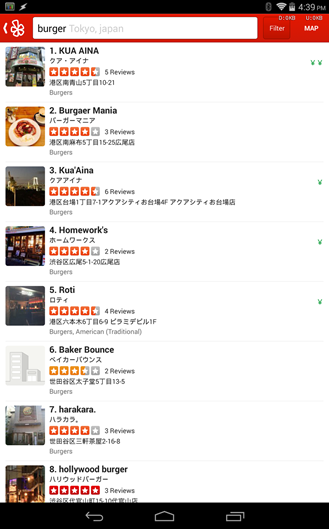 Following this announcement, it only makes sense that the Yelp team added the ability to search using emoji when they did. 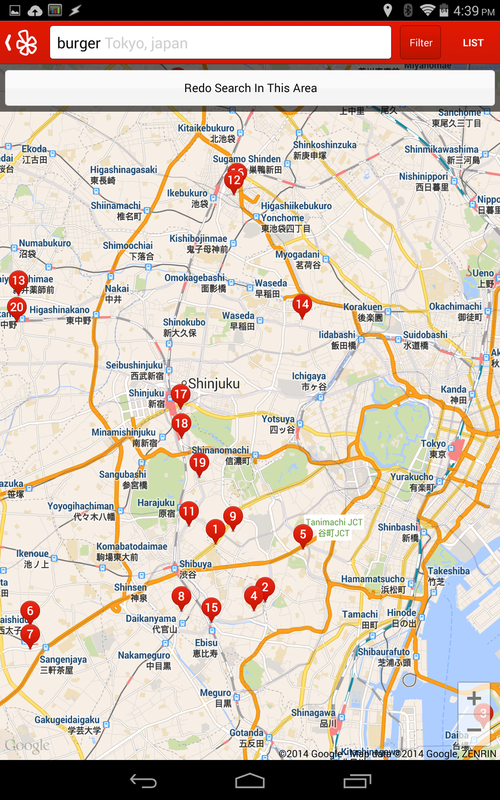 After all, those popular icons did originate in the Land of the Rising Sun. 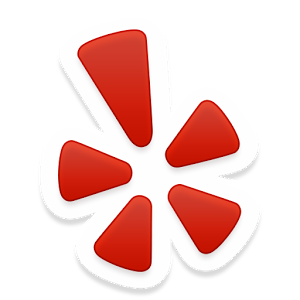 Coinciding with the launch, Yelp users can now place bookings at spas and salons. The feature only works at Booker supported establishments, but it empowers users to schedule appointments and save payment details without having to leave the app they used to scope out the place in the first place. It may not be necessary, but it's surely convenient. You can now watch videos uploaded by business owners in your app! Take a video tour of their services before you drop in. Taking things further, users now have the option to view videos that businesses have uploaded within the mobile app, providing yet another way to get a feel for a place before actually getting a feel for it. To check these features out, hit up the link below.